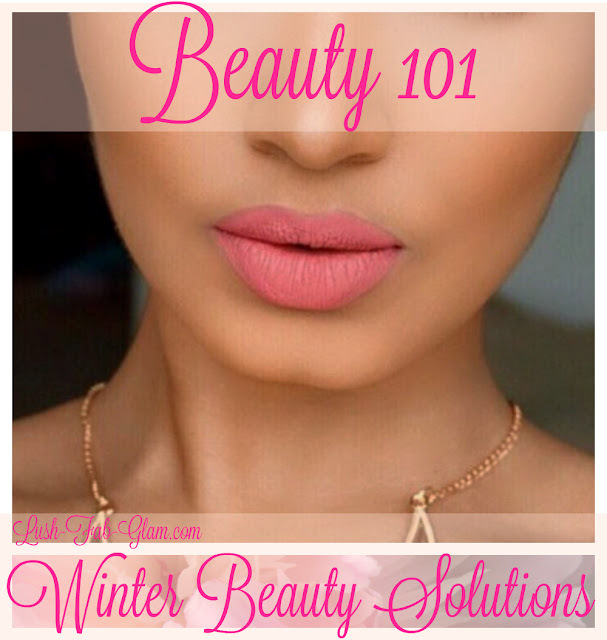 Lush Fab Glam Inspired Lifestyle For The Modern Woman: Beauty 101: Winter Beauty Solutions. 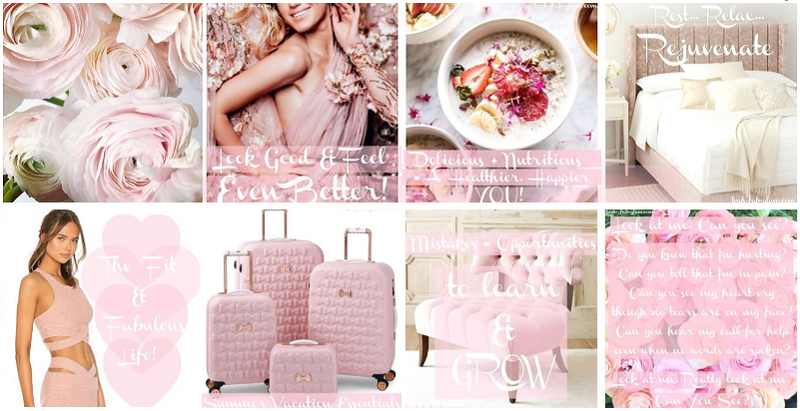 We love sharing beauty hacks, tips and tricks with our readers and in this beauty essentials post Lush Fab Glam's editor MJ will be sharing her personal beauty hacks as well as the amazing winter beauty solutions she uses to care for, nourish and moisturize her skin all winter. 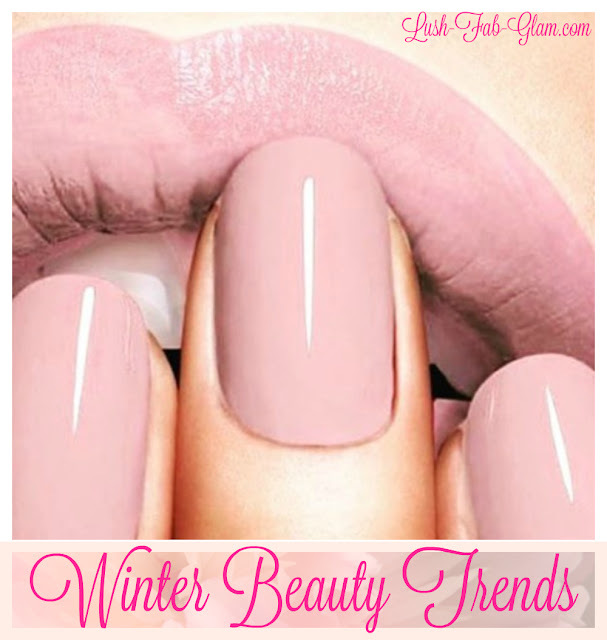 From must-try winter beauty trends, to D.I.Y skin care tips and the must-have Dove and Walmart.com products that should be a part of every woman's beauty routine. My name is MJ, I am a proud mommy, wife and the founder of Lush-Fab-Glam.com when I am not keeping up with my fun-loving and very energetic toddler. I am exploring new places, discovering and experiencing new things to share with you. My busy lifestyle leaves me with very little time to pamper myself with things such as trips to the spa. 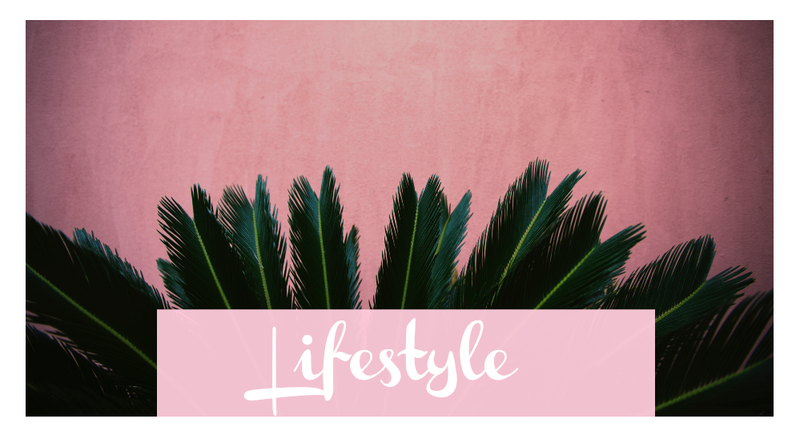 Like most moms, I have had to find more practical ways to fit my skin care regimen into my daily beauty routine and I have shared a few of them with you below. 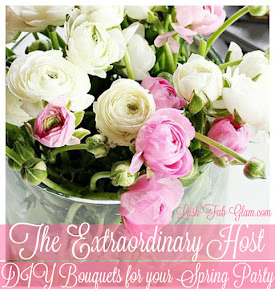 I hope you find them helpful. 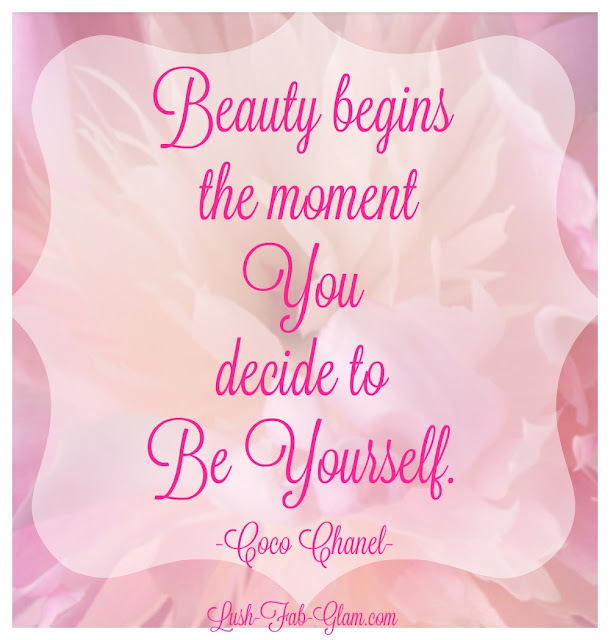 I love this Coco Chanel quote "Beauty begins the moment you decide to be yourself" and I agree with it whole heartedly. Being our best selves starts with caring for our bodies. We do that by properly nourishing ourselves with the foods that we eat, but it is just as important to care for and nourish the largest organ on our bodies, our skin! Especially, in the winter season when the frigid temperatures, lack of sunlight and lack of moisture in the air can take a toll on our skin, leaving it rough, dry and dull. Drinking adequate water, eating dark green vegetables like broccoli and spinach, as well as eating delicious, orange-colored fruits like mangoes, apricots, sweet potatoes, pumpkins and orange tomatoes, all help to counter dryness and protect our skin cells from free radical damage. 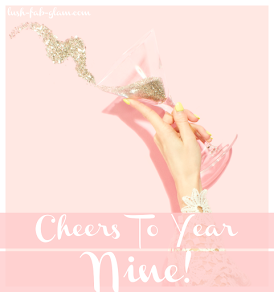 During the winter time we spend long hours watching movies and catching up on our favorite TV shows, which is fun, except for when it ends with us getting less than seven to nine hours of quality rest. 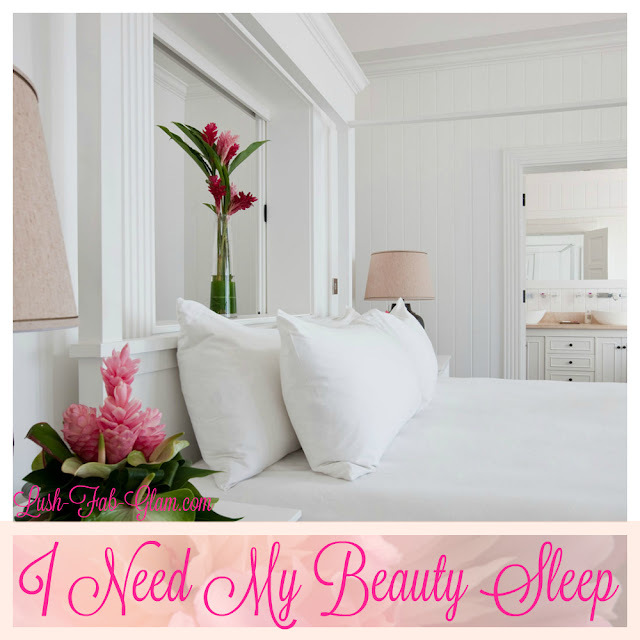 Sleep is extremely important to our health and a lack of sleep shows immediately on our facial features through under eye swelling, dull skin and tired eyes. Not only should we get the recommended hours of sleep but we should do so in a comfortable bed, with soft sheets made from a material like cotton, which allows our skin to retain its moisture and not dry out from sweating. Make time to enjoy a warm soak in the bath tub, add lavender to your bath for a beautiful aroma that will help you to relax and unwind after a long day. Or enjoy a milk bath like the infamous Egyptian Queen Cleopatra; the lactic acid in whole milk helps to soften and dissolve dead skin cells, while being gentle on the skin. Alternatively you can enjoy a Thai-Style milk bath by adding coconut milk which is rich in vitamins and minerals and will leave your skin, soft, smooth and glowing. 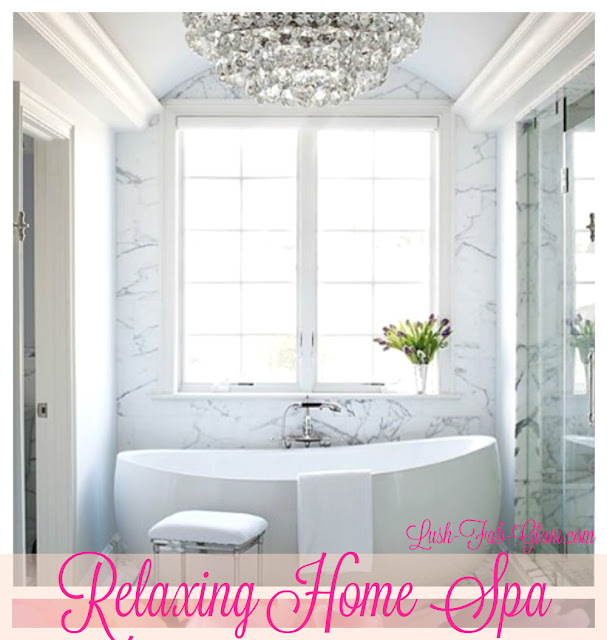 Soft, clean and fresh white towels are a must they help to create that luxurious spa look. I always keep a small bouquet of fresh flowers in the bathroom, they remind me of being out in nature, swimming and the beautiful flowers that grow alongside the lake or beach. Scented or tea light candles give a wonderful aroma and set the mood for relaxing and bed time. I especially love mild lavender or vanilla scented candles. Dove's nourishing body washes (shown in the image above) are my go-to beauty solutions for the harsh effects of the season. Exfoliating is a beauty must, especially in the winter season and Dove Gentle Exfoliating Body Wash with Nutrium Moisture is the must-have '2-in-1' beauty buy. 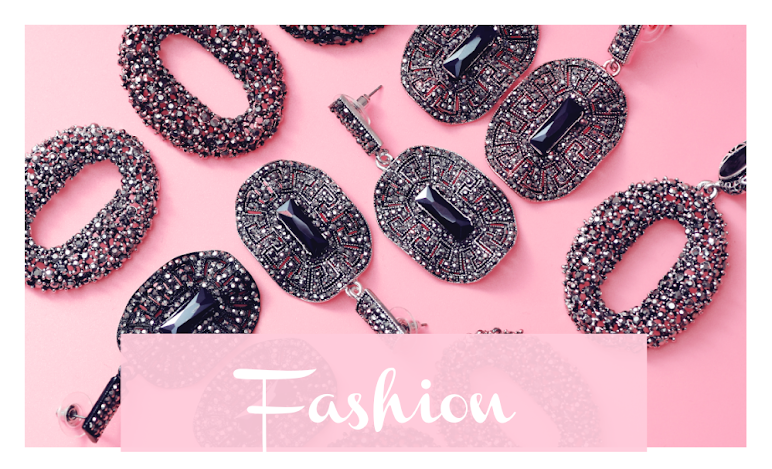 It contains tiny scrubbing beads (that's what I call them) that eliminate the need for using a separate skin exfoliating product and most importantly it loosens dead skin cells. Staying moisturized is extremely important and the Dove Deep Moisture Nourishing Body Wash with Nutrium Moisture works wonders on the skin. Unlike regular skin cleansers it did not dry out my skin but instead left it softer, smoother and so moisturized that I no longer needed to use a hand and body lotion after showering. 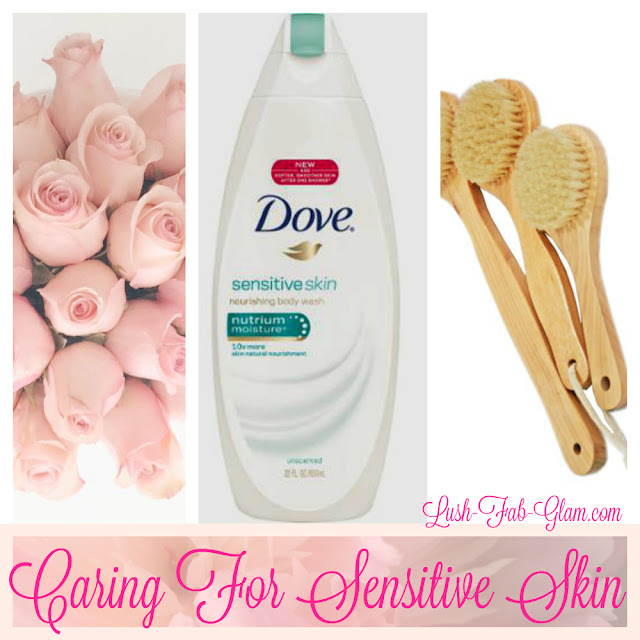 For those of us with skin as fragile as flower petals, Dove also created a nourishing body wash for sensitive skin (featured in the image below). My family, including our toddler uses it during bath time. Since we only use the best and most gentle products on his skin, Dove Sensitive Skin Nourishing Body Wash with Nutrium Moisture was the obvious choice. Its gentle cleansers are hypo-allergenic, soap-free, unscented and contains a milder formula that makes Dove Dry Body Wash the #1 dermatologist recommended and now, mommy recommended by me! * Fab Tip: Get your Dove Dry Body Washes at Walmart.com where the very large 22FL OZ bottle retails for only $5.47 USD. It's quite the deal! 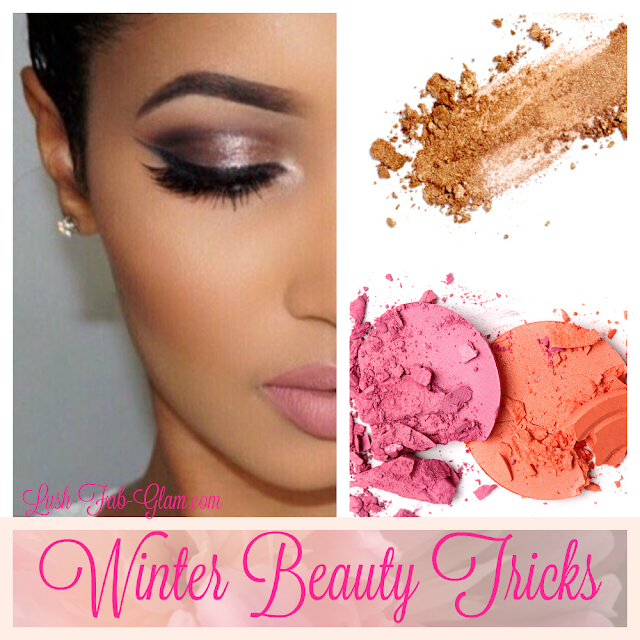 During the winter season our complexion naturally lightens and becomes paler due to less exposure to the sun but that's no reason to spend all winter with a dull beauty routine. Perk up your cheeks with a fabulous blush or use a bronzer to mimic that sun-kissed summer glow. Brighten a dull winter day and liven up your paler complexion with pops of color like a beautiful nail manicure and your favorite lipstick. 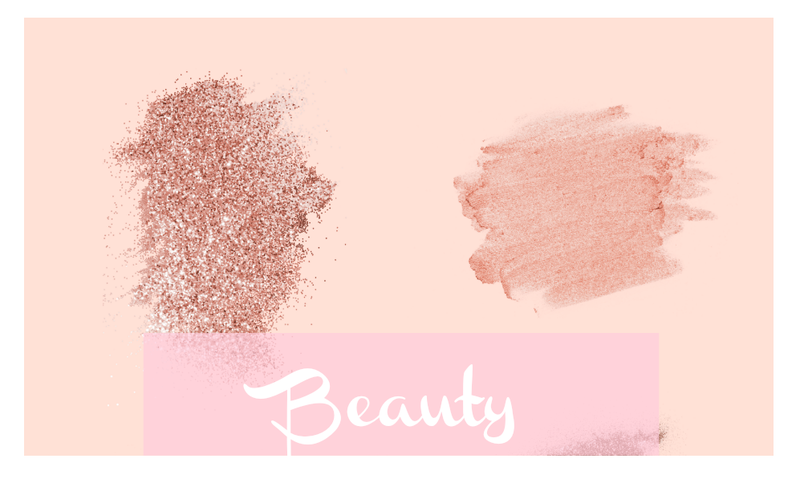 Subtle lipstick shades in pale pinks and peach are perfect for every day wear. Your beauty routine is never complete without a bright, beautiful smile, in fact you should never leave home without it. Like icing on a cake, your smile is the highlight of your beauty routine and it will liven up, even the dullest winter days. 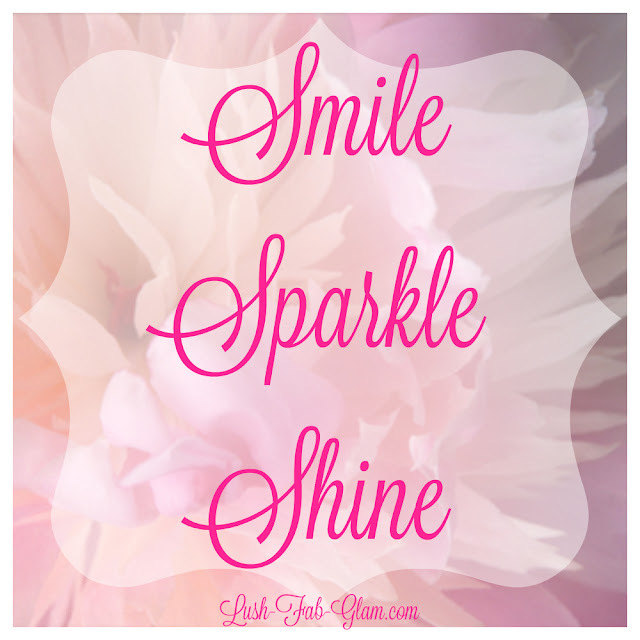 Remember to smile, sparkle and shine! 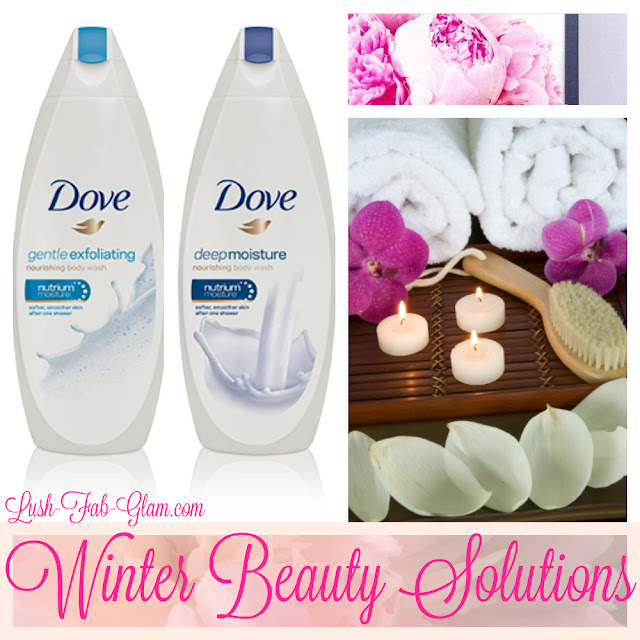 This Beauty 101: Winter Beauty Solutions post is brought to you by Dove and Walmart.com. All opinions are mine. Thanks Hannah glad you enjoyed it! Thank you Lauren, glad the tips were helpful! In the winter, my skin gets really dry, so I have to make sure to moisturize more than usual. Agreed! Staying moisturized is very important, that's why I use skin cleansers and body washes that do not dry out my skin and also helps to moisturize it. 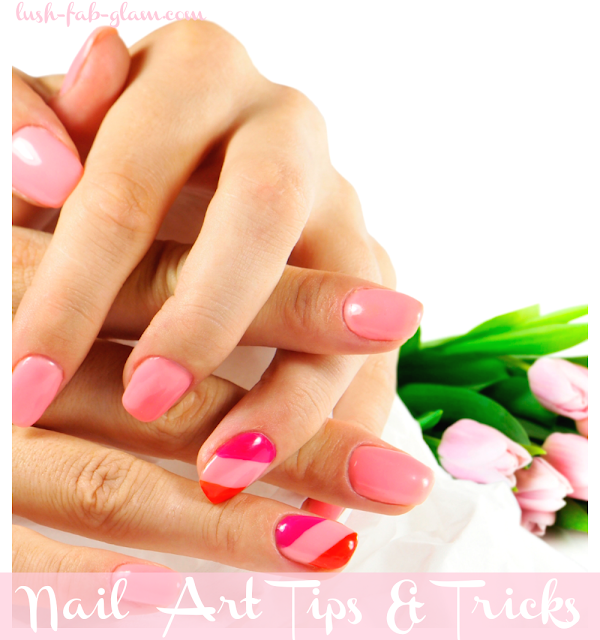 Love all of these tips! So helpful!